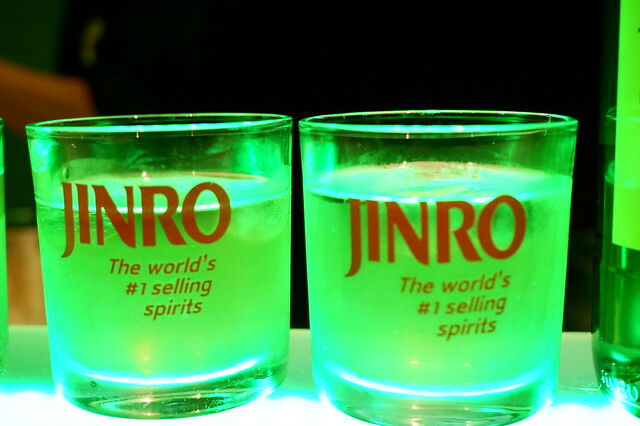 Partying the night out would no longer make you pass out the next day ‘cause Jinro is bringing in that drink which still has the kick but is not too hard for you to enjoy the night longer. 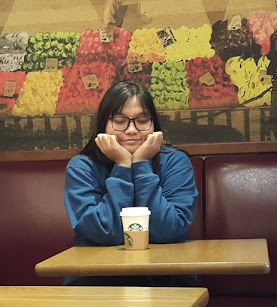 Who wouldn’t like to longer the chitchat hours and head banging? 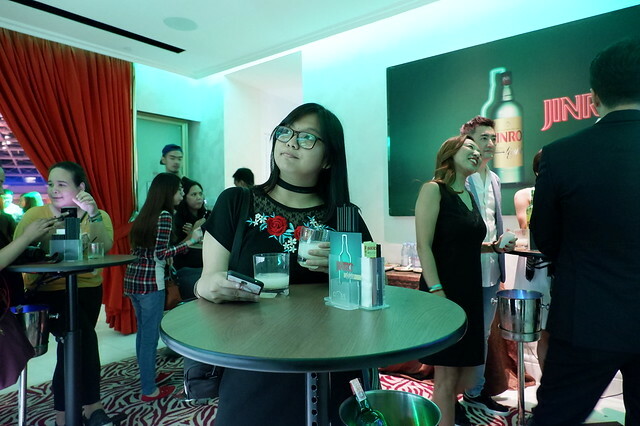 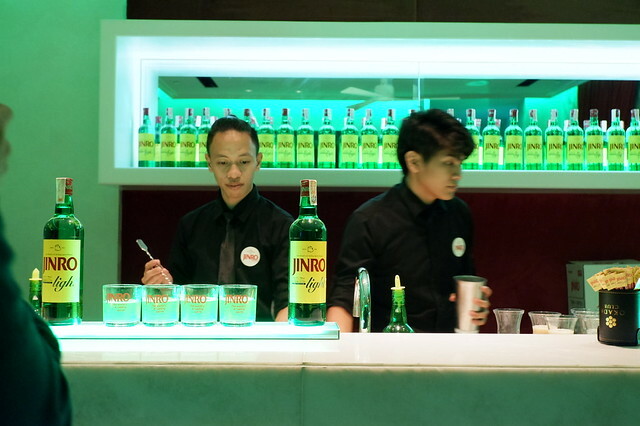 With just 17% alcohol, Jinro’s latest product, the ‘jinro light’ is exclusive for the Philippine market to cater the growing interest of Filipinos to ‘light drinks.’ The recent launch was held in Cove Manila for the media and was later on introduced to the public through an event ‘Light Up the Night’ in Dulo Manila. 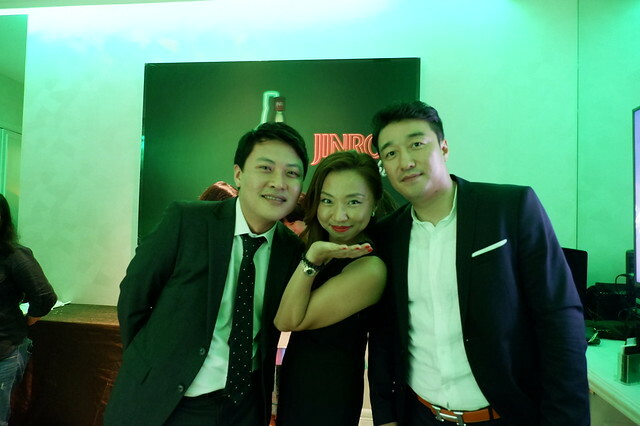 As for food, soju is really good with anything grilled like that of Samgyupsal. 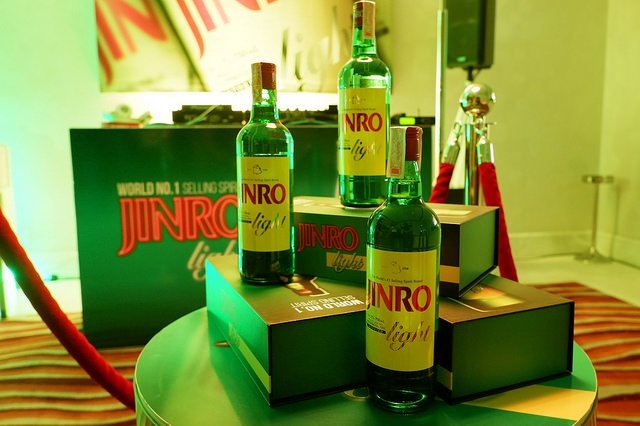 Jinro light can be purchased in some stores within Metro Manila and soon will be available in huge department stores nationwide.